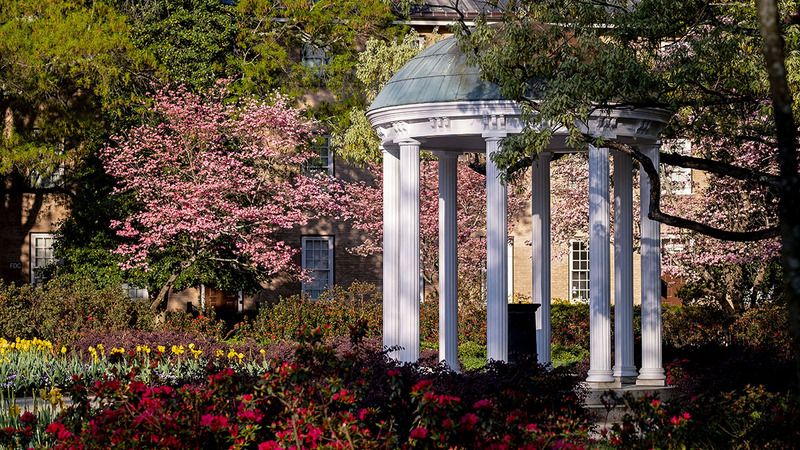 Two prominent sculptures from one of the most influential artists of the 20th century come to Carolina in an effort to bring the arts to all. Two sculptures by notable French-American artist Louise Bourgeois are coming to the University of North Carolina at Chapel Hill on loan this fall. The world-renowned work, which will be displayed on campus along East Cameron Avenue, will support a University-wide initiative to integrate the arts into campus life. Bourgeois (1911–2010) is widely considered one of the most influential female artists of the 20th century. Her body of work, produced over more than 70 years, explores themes of alimentation, identity and sexuality. 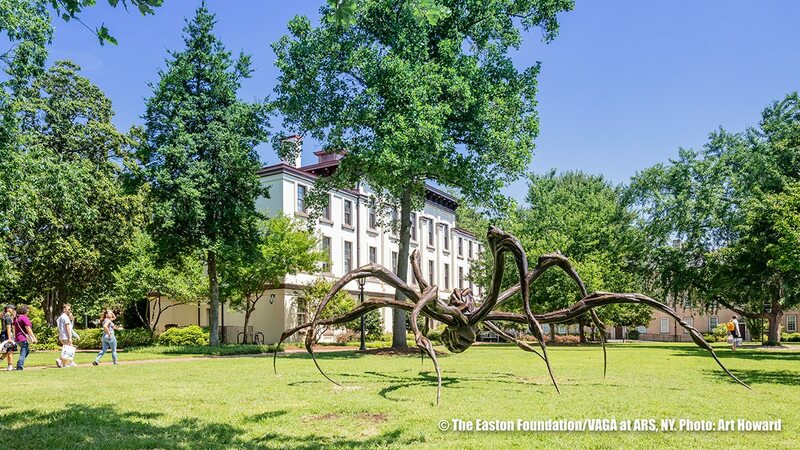 The installations coming to Carolina include one of Bourgeois’ most provocative and important works, a nine-foot-tall and 27-foot-wide bronze and stainless steel sculpture called Crouching Spider. Bourgeois created Crouching Spideras a tribute to her mother, who died in 1932, the year that Bourgeois entered the Sorbonne to study mathematics. The artist previously said her spider sculptures were an ode to her mother, who was a tapestry restorer. The sculpture, on loan from The Easton Foundation, will be on display for one year beginning Aug. 7. Another of Bourgeois’ notable works, Eye Benches I,will be on display for two years in front of Phillips Hall, on loan from the Louise Bourgeois Trust. Eye Benches I, a pair of granite benches sculpted into the shape of eyes, is meant to symbolize the visual world Bourgeois inhabited. The nature of perception, of looking and being looked at, are themes that the artist explored over decades. Chancellor Carol L. Folt said the installations are one example of how the University is bringing the arts into public spaces for the community to experience and enjoy. 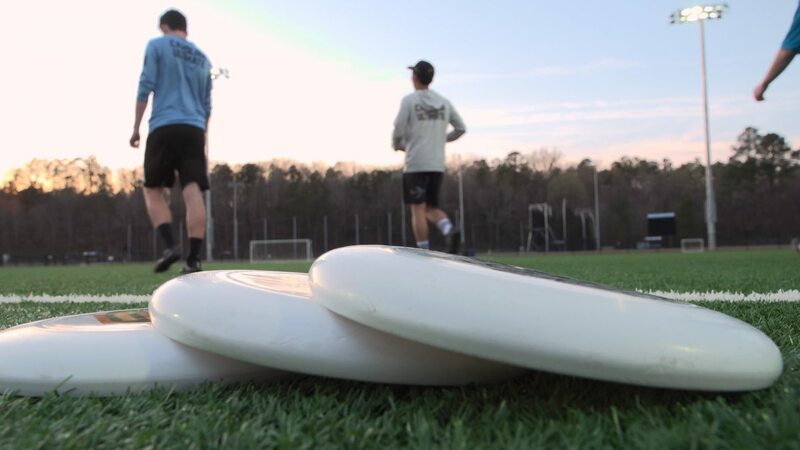 The arrival of the sculptures was organized by the University’s Arts Everywhere initiative, which works to integrate the arts into everyday life at Carolina. Arts Everywhere is driven by the idea that the arts are for everyone, and that they serve as a source of inspiration and knowledge. 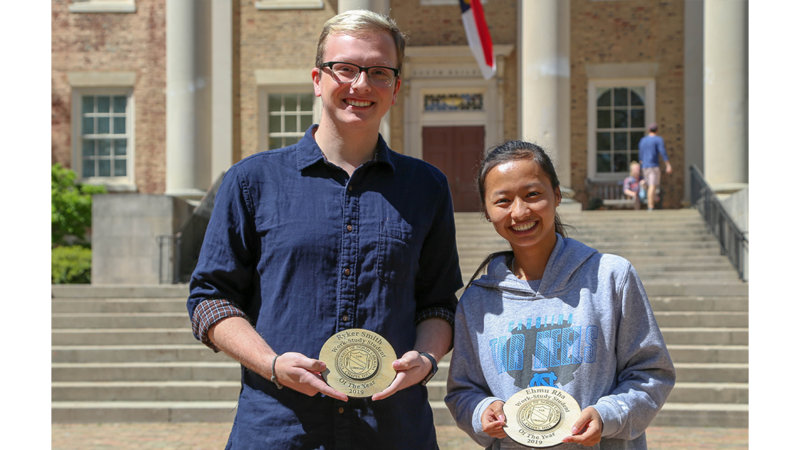 Emil Kang, special assistant to the chancellor for the arts, said he hopes the sculptures inspire UNC-Chapel Hill faculty, staff, students and visitors alike. Mimi Chapman, professor in the School of Social Work, said faculty can integrate the installations into their teaching, providing a new lens through which students can look at their academic interests. 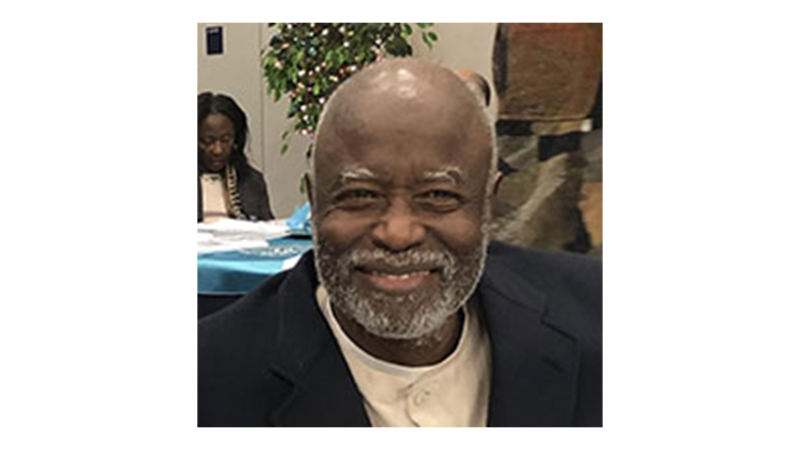 The sculptures come to Carolina with the generous support and leadership of alumnus James Keith (JK) Brown, current chair of the Carolina Arts Leadership Council and former chair of the Ackland Art Museum National Advisory Board.